The star was joined by 'Sidewalks' collaborator Kendrick Lamar. 17. 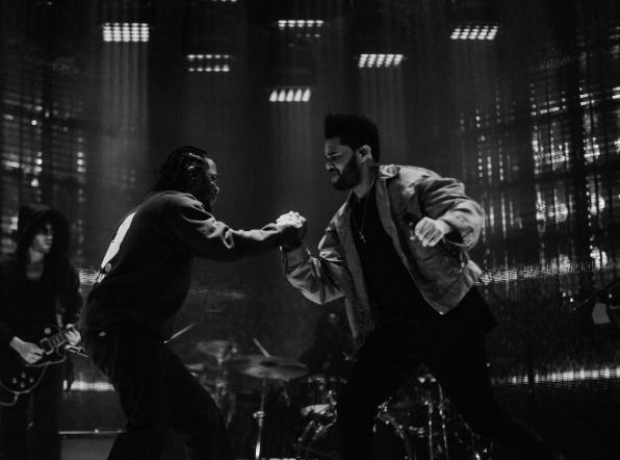 The star was joined by 'Sidewalks' collaborator Kendrick Lamar.